Start stress management immediately. If you need sleep meds, talk to your doctor about it right away. Two to four weeks into the DOCC Project, I expect you to be participating in a daily writing program. I did not have easy access to psychologists who specialized in chronic pain when I was in Sun Valley. Those who were available were booked up, and insurance would rarely cover mental health benefits. 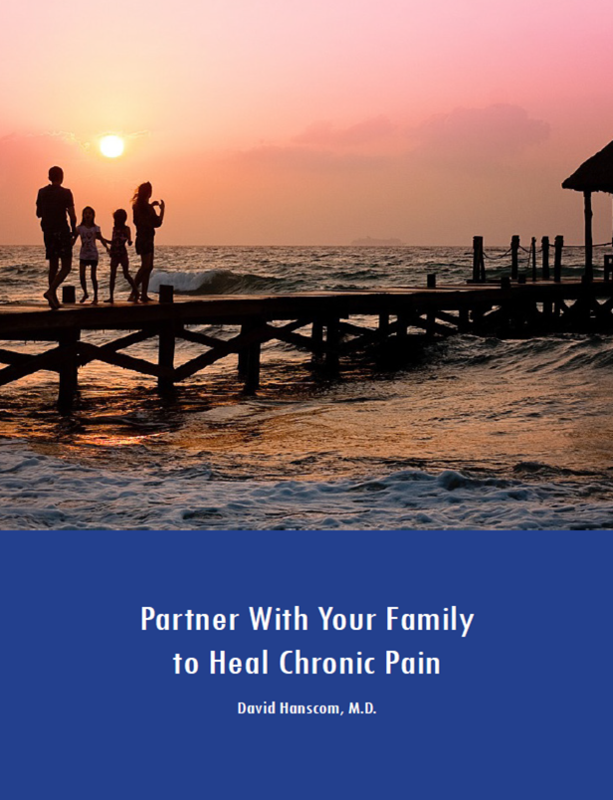 Back then, I would utilize David Burn’s book “Feeling Good” as the basis for the mental health aspect of chronic pain. One of the “problems” with the book is that it’s too good a read. 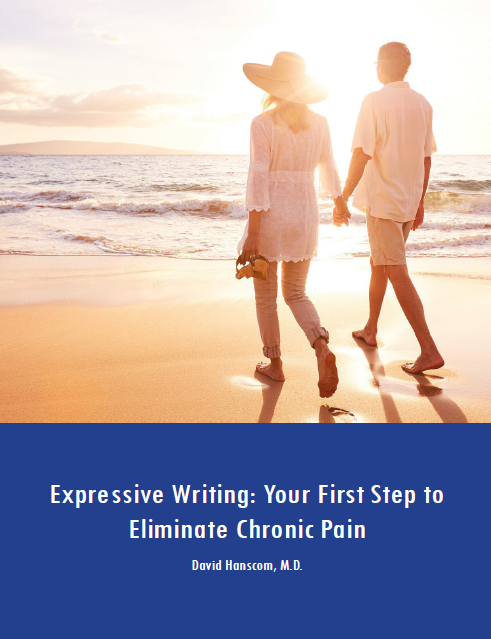 Patients would read it–breeze through it, really–but not engage in the writing process. Only the patients who were diligent with the writing exercises would have improvement in their mood and pain. David Burn’s had pointed out in another one of his books that the success rate in improving mood was about 85% with just the use of the book. However, it does require engagement and commitment. The book is not very effective if you just read it. I have been actively using his tools since 2001. There are no shortcuts. My initial goal with sharing my own stress management strategies was just to help my patients cope with their pain. I felt if I could not find a reliable way to relieve their pain with surgery, then I could at least help improve their mood. I had not the faintest idea that “calming down” the nervous system would cause an actual decrease in the amount of pain experienced. I also had no idea how powerful the role of anxiety and anger was in “firing up” the nervous system. As the nervous system stays fired up, the body’s chemistry changes and the perception of pain increases. More pain—more frustration. More frustration—more pain. It is a terrible cycle that I did not appreciate until a couple of years later. I now look at the mental health aspect of chronic pain as a “programming” issue rather than a psychological problem. Treating it requires a much different paradigm. I hope to make this paradigm clear as you progress through this educational process.